When you and your family are going to Kauai in the upcoming vacation, you will want to add the SUP to enhance the good advantages in exploring the nature of the area. There are thousands of exciting activities that can be done in Kauai. Camping, sunset, exploration, and other kinds of adventure can make your visit more memorable. Adding them with the paddle boarding kauai, you will have a perfect holiday for the whole family. 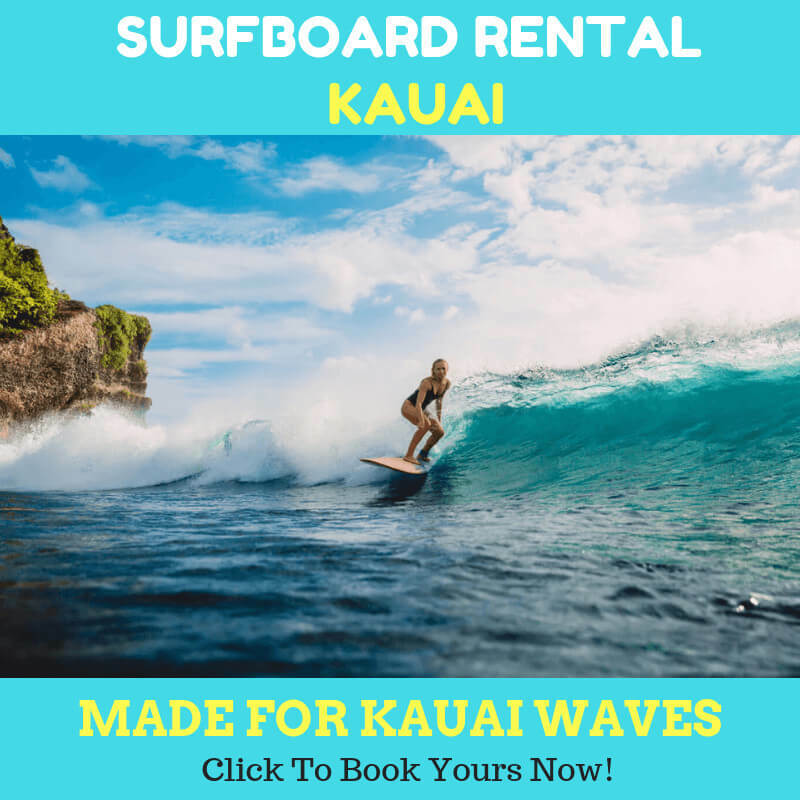 Kauai SUP is the single rental shop that waits for you with the SUP rental to make it possible for you and your family to have such a fantastic vacation. The pleasure of having paddle boarding kauai rental is irreplaceable. If you have ever tried surfing or kayaking before, you will immediately agree that it is much better than them. On the SUP, you have a plethora of activities. You can either stand up or sit on your knees when you paddle along the warm waters of Kauai area. Did you know that SUP is also a great workout for everyone? It is too simple and straightforward to learn. You shouldn’t worry if you have never tried it before. 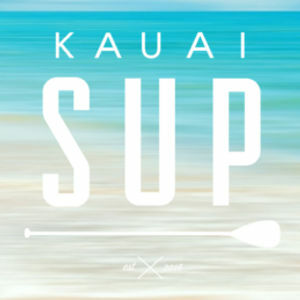 The SUP Kauai also offers you the opportunity to take the SUP lessons from the experts. It does not make a long time until you are ready to get on the board. The warm water in the Kauai area makes it a right paddle boarding destination. The condition in Kauai is perfect for those who are new with the SUP. The good thing about SUP activity is that it has good flexibility. You can slowly cruise the beaches with your SUP to experience the days in Kauai. Or, you could carry it in your trunks to travel around Kauai and find new spots to enjoy the water there. You can also make it leveraged by enjoying the sunset of the Kauai. You will have the opportunity to experience the evening while paddling on the warm water. With SUP Kauai, the adventure with your family or friends will be much possible at affordable rates. It is great for anyone staying at the condo or guest houses along the water of Kauai. That means you will have direct access to the Kauai water without any problem. There are various SUP boards that you can rent. 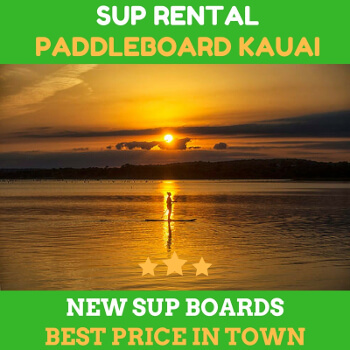 Consider checking on SUP Kauai rental shop now and explore your options. Previous Previous post: Do You Ban Your Snack? Why?